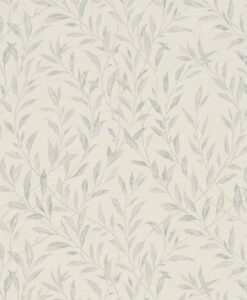 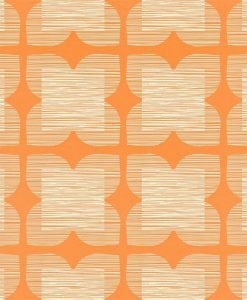 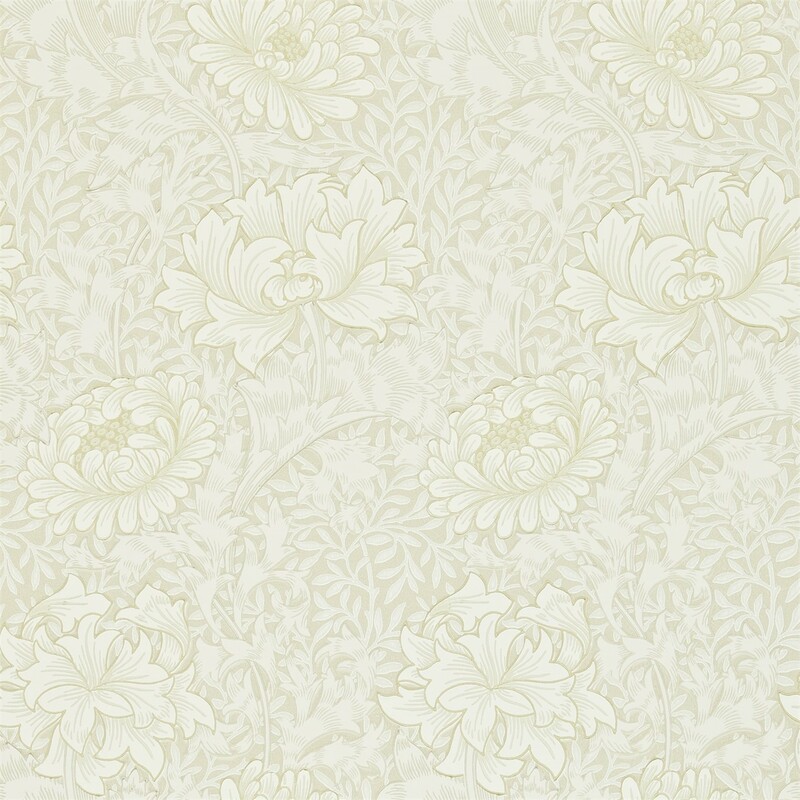 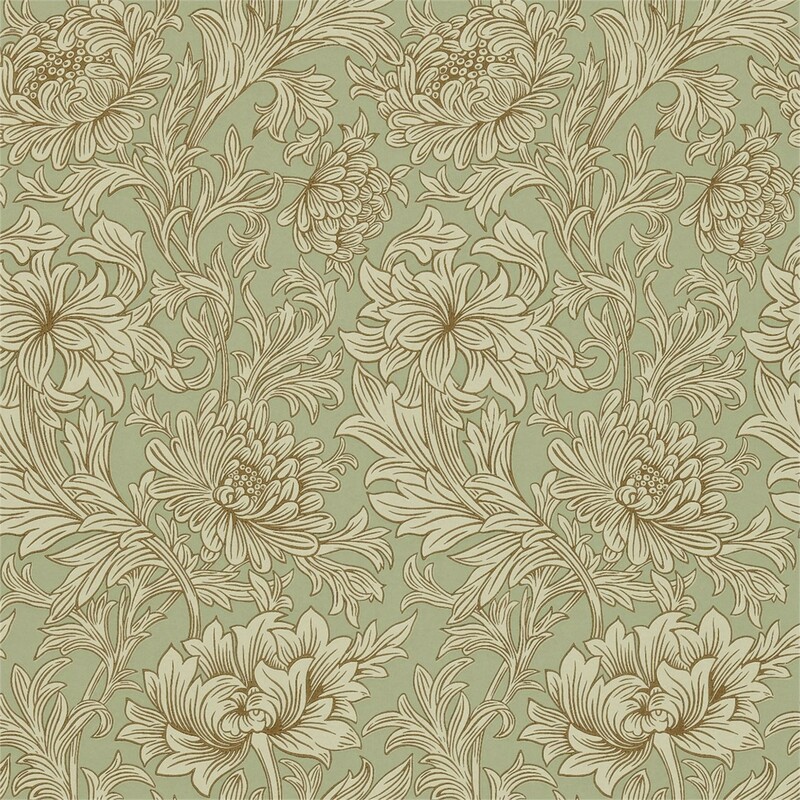 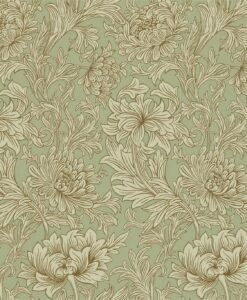 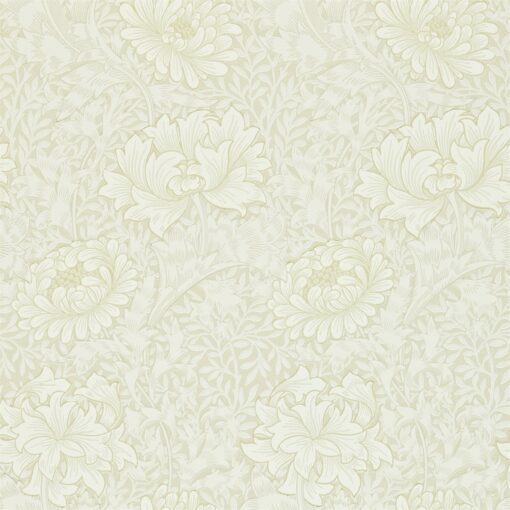 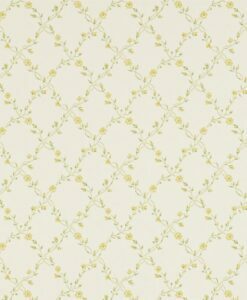 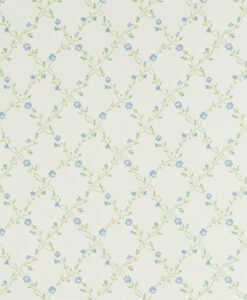 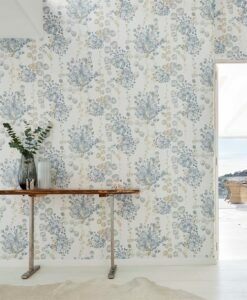 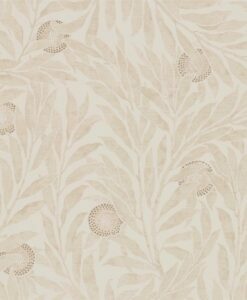 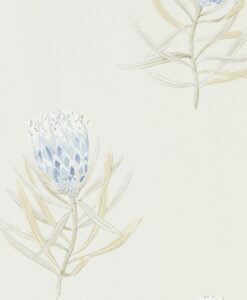 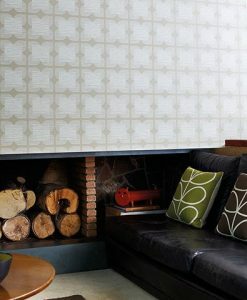 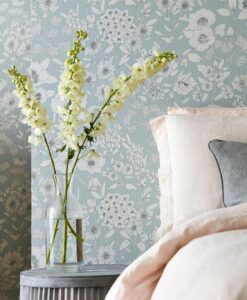 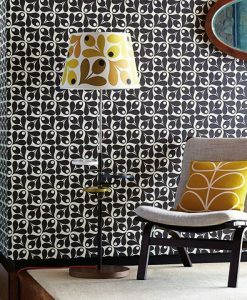 Chrysanthemum Toile wallpaper from The Craftsman Wallpapers was traditionally printed in 1877 using wood blocks. 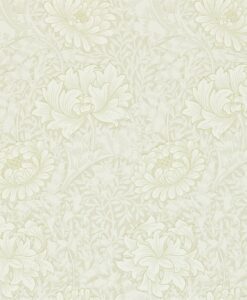 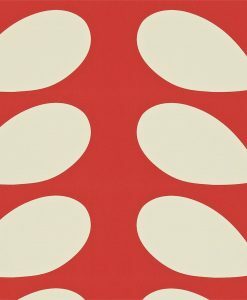 This wonderfully ornate William Morris wallpaper design was also available as an embossed lacquered and richly stencilled paper to imitate imported Japanese Leather papers, a technique perfected by Jeffrey and Co. in the 1880s. 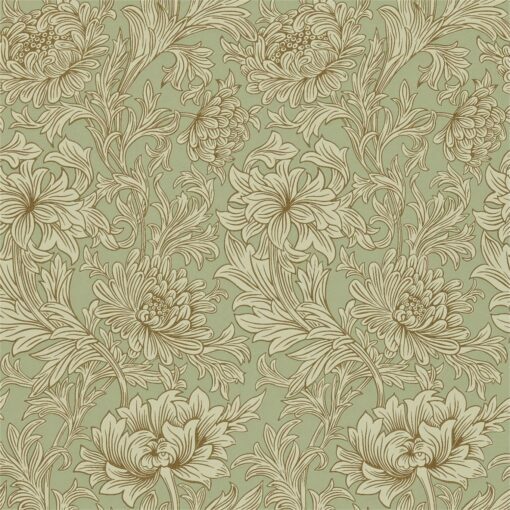 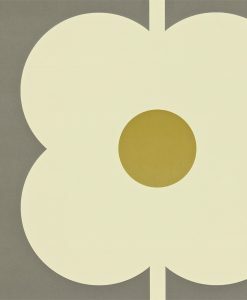 Today’s version faithfully reproduces some of the earliest colourways whilst introducing a new softer palette with subtle metallic highlights. 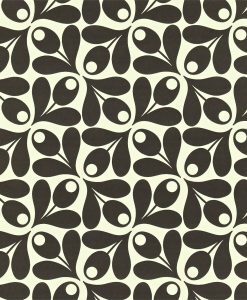 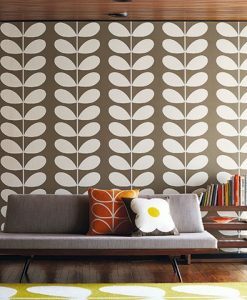 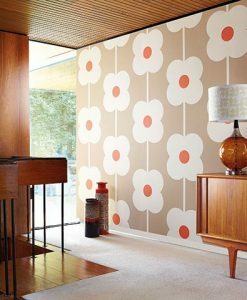 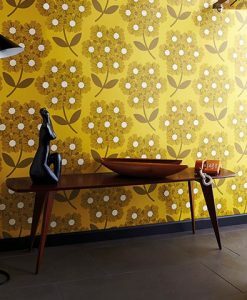 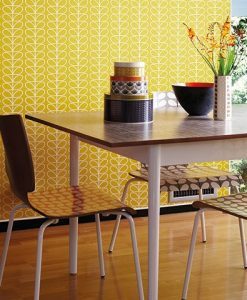 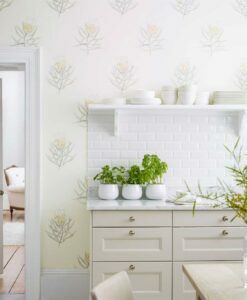 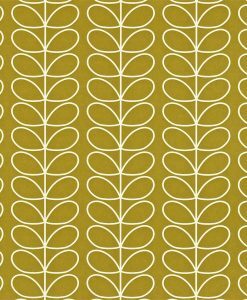 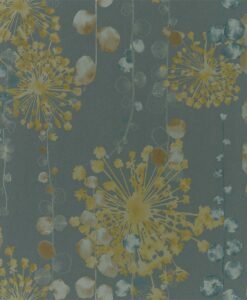 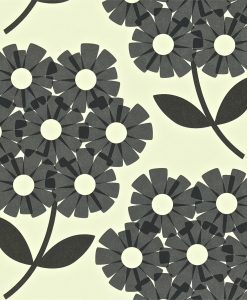 Here’s what you need to know to work out how much Chrysanthemum Toile wallpaper you need to decorate your home.